Don’t get discouraged. In buyer’s markets, homes take longer to sell than during boom times. Your home will eventually sell; it’s a matter of your RE/MAX Executive agent finding the right buyer for you. 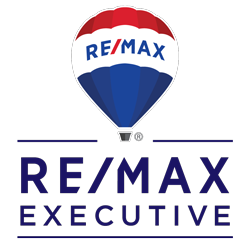 You have the best chance of selling your home if you work closely with your RE/MAX Executive agent. Make sure all showings are coordinated through him or her. If you have a brochure box, be sure to keep it filled. If prospective buyers want to discuss your property or negotiate price or other terms, defer to your RE/MAX Executive agent. He or she is the expert and can best handle all these details without emotion.